While Dangal Star Aamir Khan failes to impress Bollywood critics and his fans with performance in Amitabh Bachchan starer Thugs of Hindostan, the trailer of the upcoming film Kolar Gold Fields (KGF) starring Sandalwood actor Yash was revealed in a glamorous ceremony in Bengaluru on Friday, has received over 5 million hits in less than 24 hours. 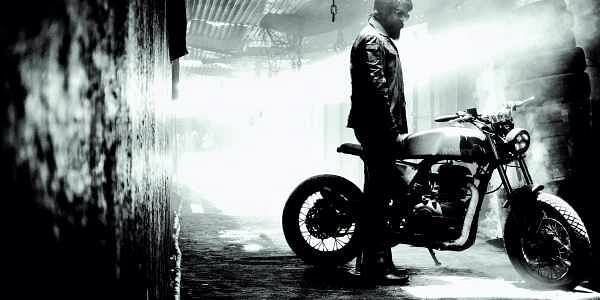 The biggest Kannada films in recent times is making its way into top Bollywood celebrity news. 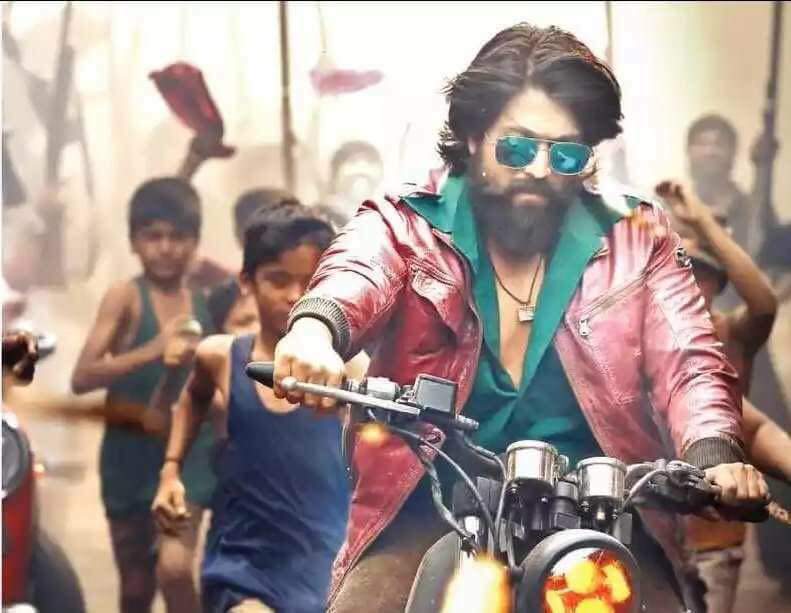 KGF is filmed in retro style, the trailer begins with a scene depicting the birth of Yash’s character Rocky in 1951 with the voice of Anant Nag narrating the events. It also shows glimpses of Rocky’s childhood in Bombay before giving a glimpse of a battle in Kolar’s gold mines. The dialogues in the trailer are in Hindi and Kannada. Hindi trailer has received close to 6 million hits online. The Telugu version has got over 2 million hits, the Tamil one (being distributed by actor Vishal) has close to 700,000 hits, and the Malayalam one has hot close to half a million views. K.G.F is an upcoming Indian Kannada language film. It is being dubbed into Hindi, Tamil, Telugu, Malayalam, Chinese and Japanese. The film is written and directed by Prashanth Neel and produced by Vijay Kiragandur under the banner Hombale films. It stars Yash and Srinidhi Shetty in the lead roles. Earlier Shah Rukh Khan Starer, most anticipated film of the year, Zero recieved over 100 Million views in just 4 days, breaking all previous records in Bollywood history.